A blue square crystal surrounded by overlapping mirrored silver bands. 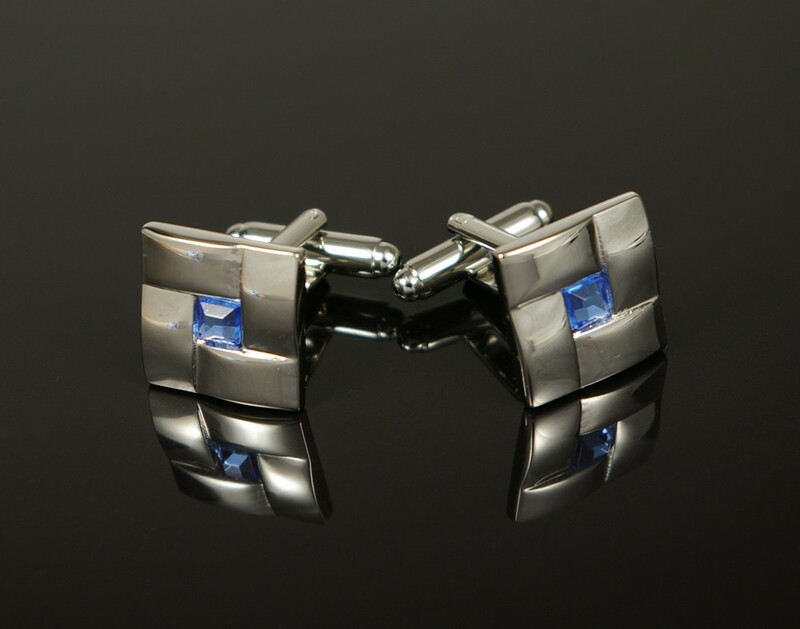 Square cufflinks with a blue square crystal surrounded by overlapping mirrored silver bands. A good match for any occasion but ideal for a business function or formal party.